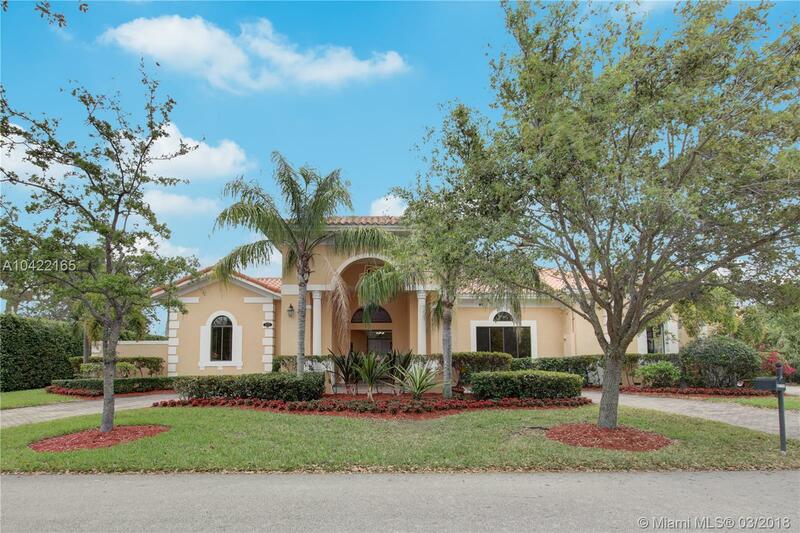 Luxurious 5 bedroom, 4 bath home in prestigious gated community of Cutler Cay. Separate guest house (perfect for in-laws, office, or adult children). Large patio. Located on large 15,000 sq ft lot.